adidas’ collaboration with HBO’s Game of Thrones is no secret at this point. Pairs have been leaked online for weeks now, though only recently have we received a good look at the brightest pair of the bunch. 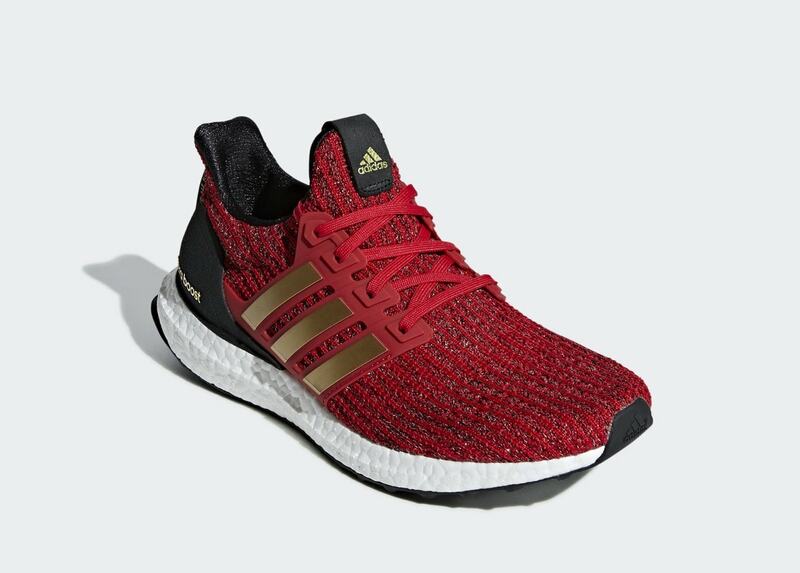 Check out the Lannister’s Ultra Boost below. Collaboration is coming. 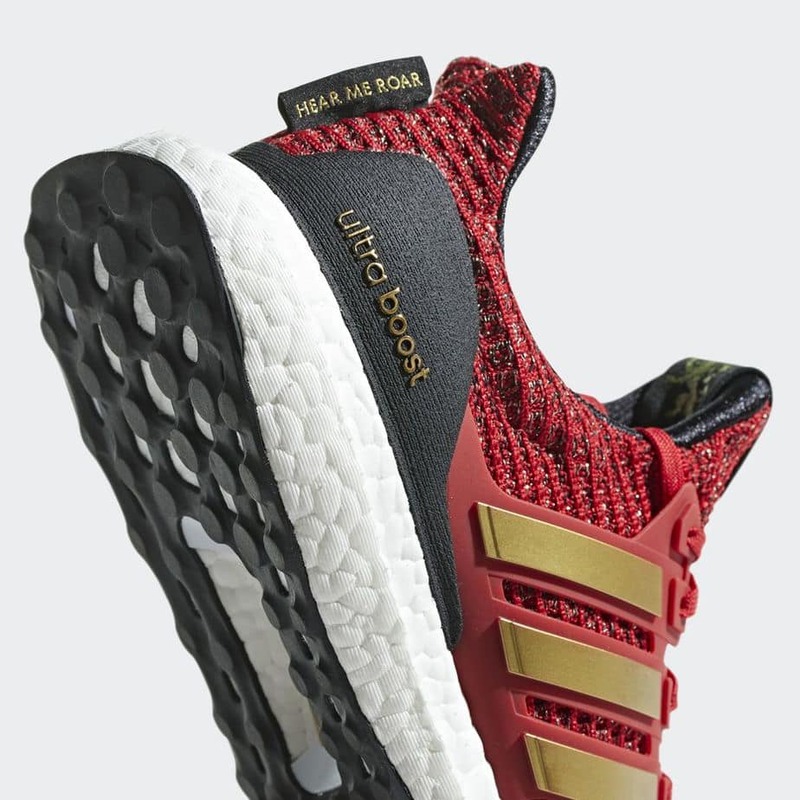 Next year, HBO’s smash-hit Game of Thrones will give their take on an adidas Ultra Boost for each family in the show. This announcement comes as such a surprise because it feels very strange for a TV show of this caliber that hardly makes its own merchandise to be interested in such a high-profile collaboration. However, it is very fitting. Next year, GoT’s eight-season run on HBO is coming to a close, and many fans are agonizing over what will happen to their favorite characters. 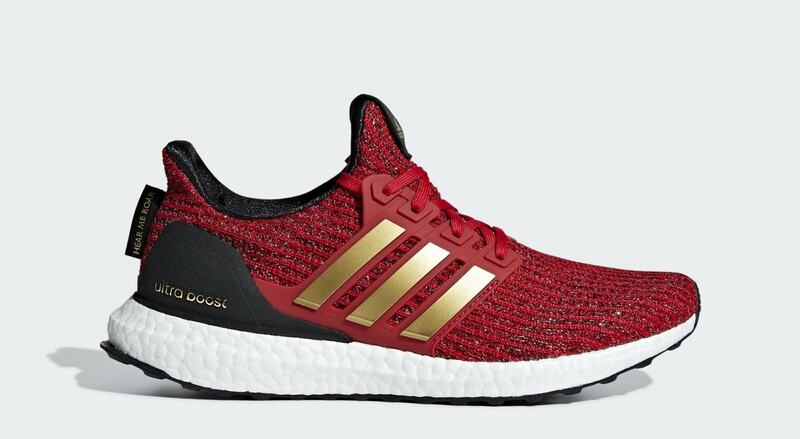 While the leak of a project from Thrones and adidas doesn’t give us any answers, it certainly gives us something to look forward to as the final season quickly approaches. 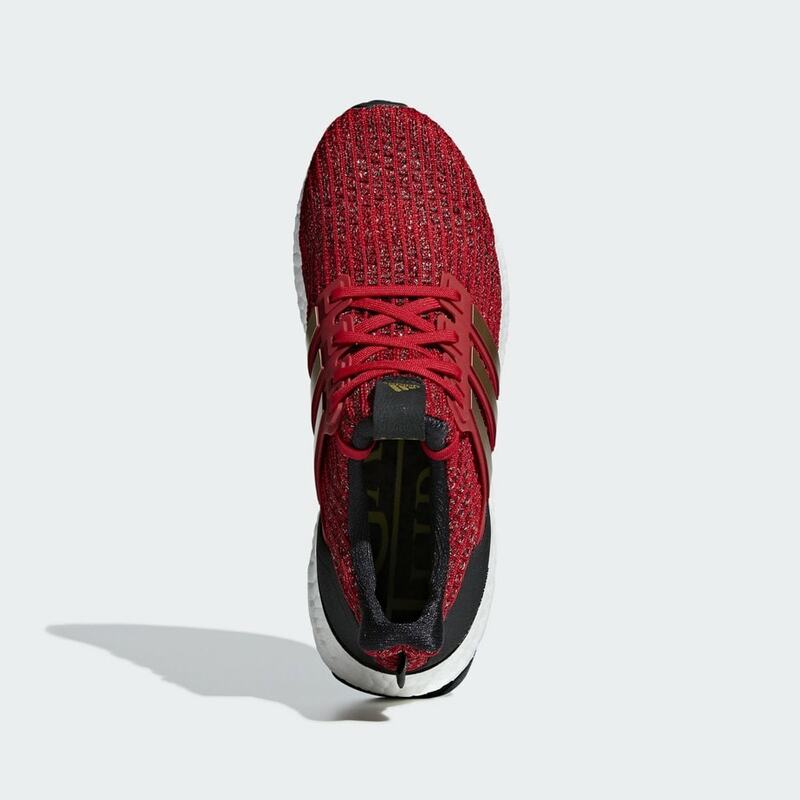 This week, we finally have a good look at the Lannister’s pair, which pits the Ultra Boost’s Primeknit upper in a bright red tone. 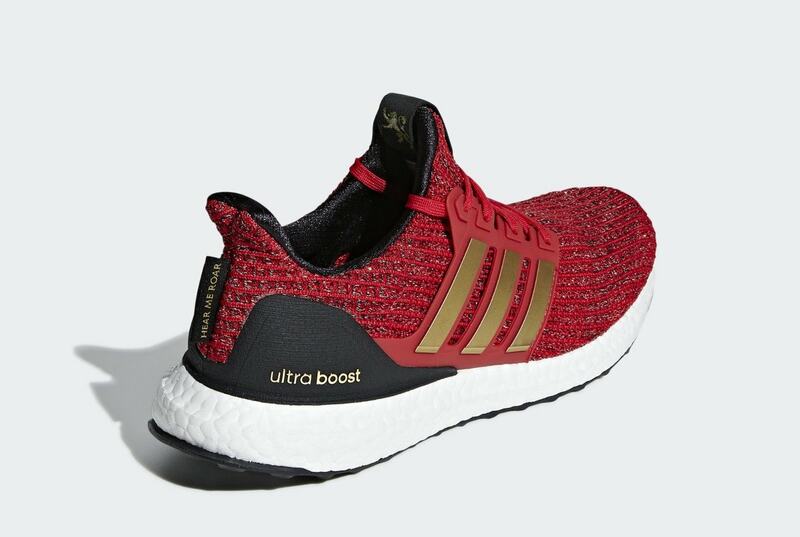 Reflective gold threads are mixed in to ensure they are fit for royalty and raised gold stripes to boot. Black heel cups and a black inner lining help define the shoe better, while a “Hear me Roar” tag on the heels identifies them as the Lannisters’ pair. While no precise release has been announced for the new adidas x Game of Thrones collaboration, the project is slated to arrive sometime in 2019. Due to the timing of the next and final season, the footwear collection is likely to release either in the early months of the year or in stages in tandem with the show. 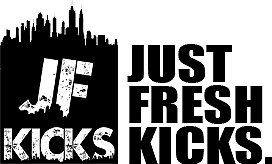 Check out images from our friend SolebyJC for a better look, and stay tuned to JustFreshKicks for more information regarding the release.